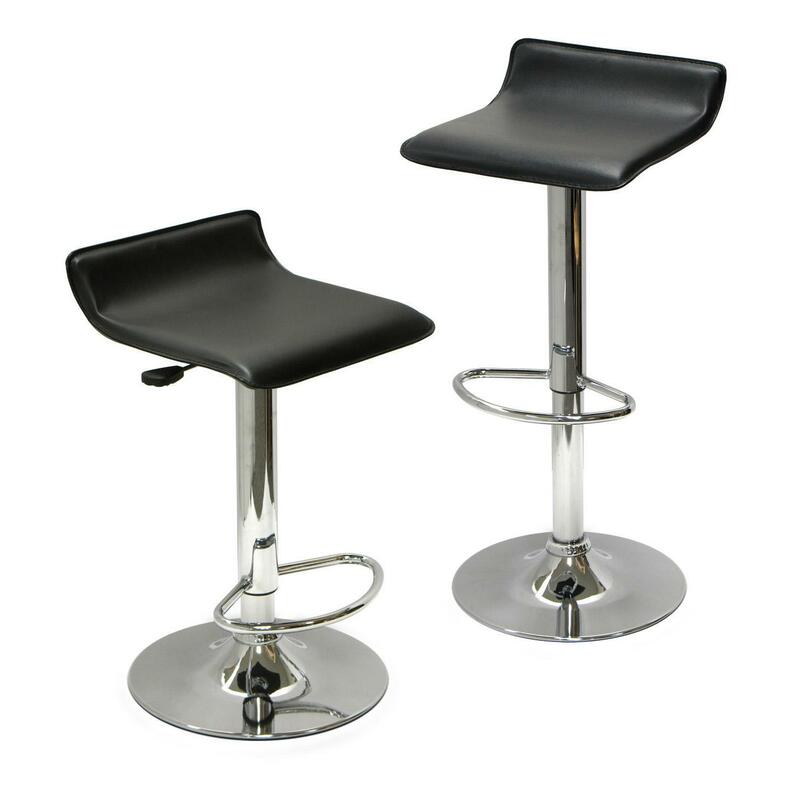 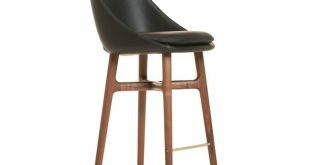 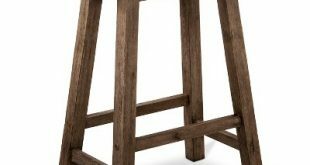 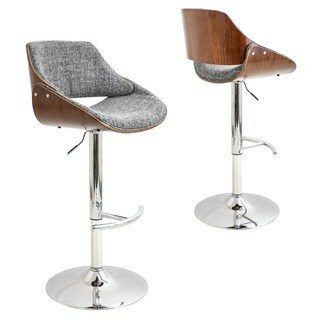 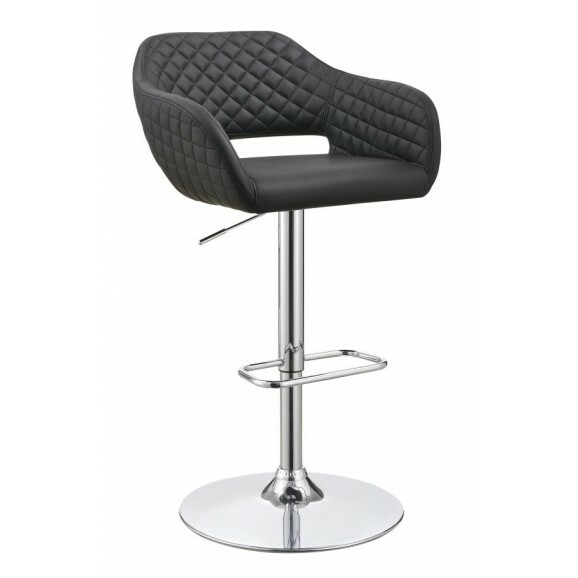 Bar stools come in a variety of sizes, these tends to make it hard to find the right height for your clients. 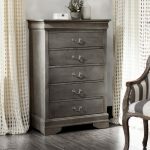 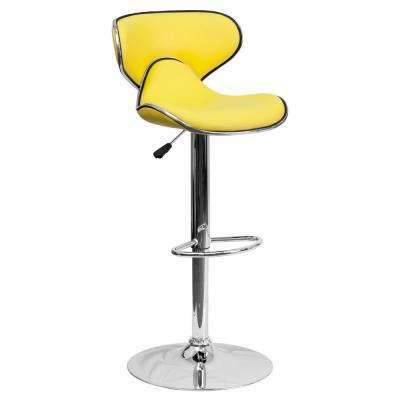 Space plays an important factor in any type of stool you decide to select be it fixed or adjustable bar stools. 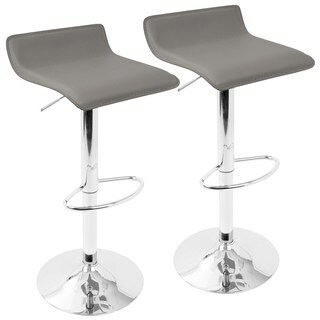 One should always evaluate the spacing of the stools, number of people to be accommodated and size of the table. 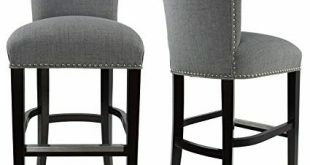 The counter height should be measured as it gives out a general average size of stools to go for, the thigh-leg room will also determine the number of patrons you can host in one sitting. 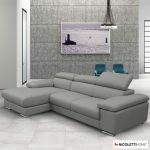 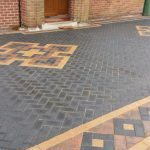 The space should be sufficient for comfort. 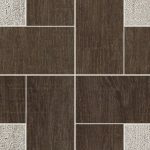 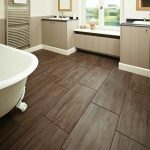 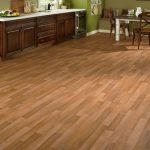 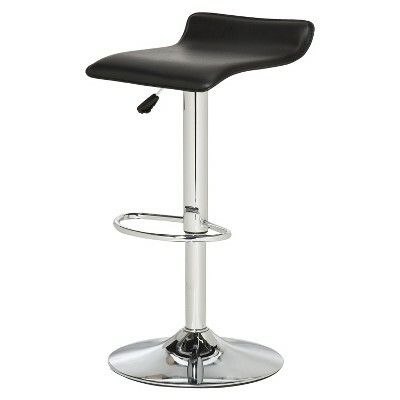 An area space of around 8-12 inch between your seat and counter is good enough. 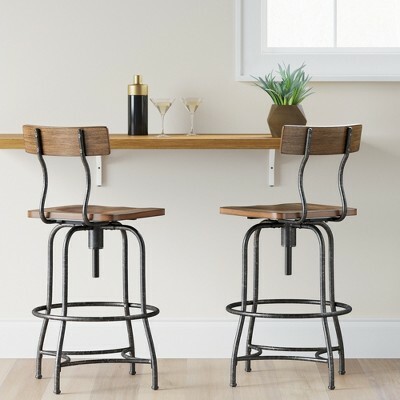 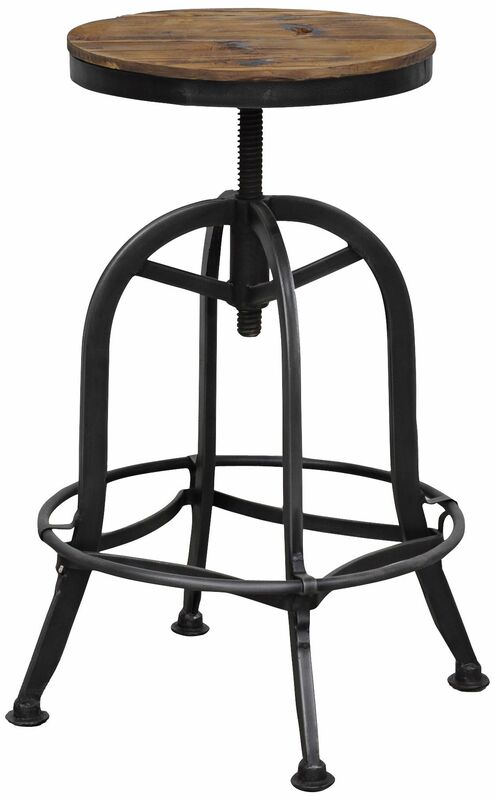 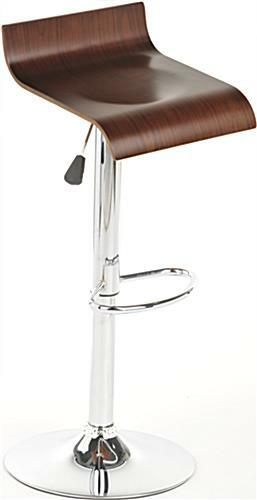 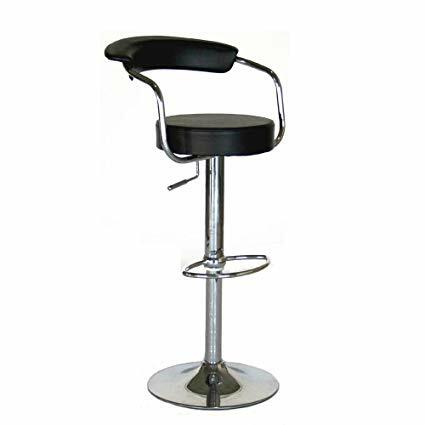 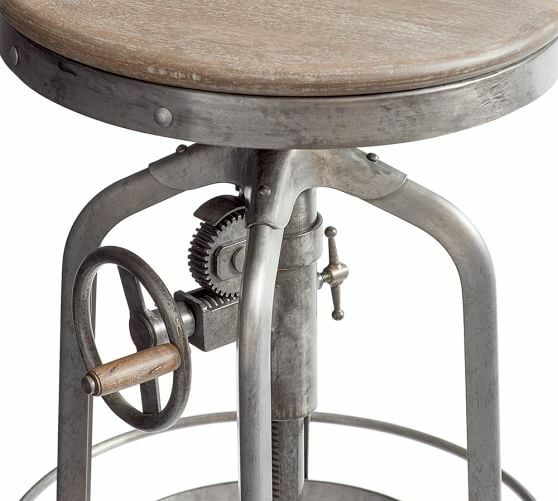 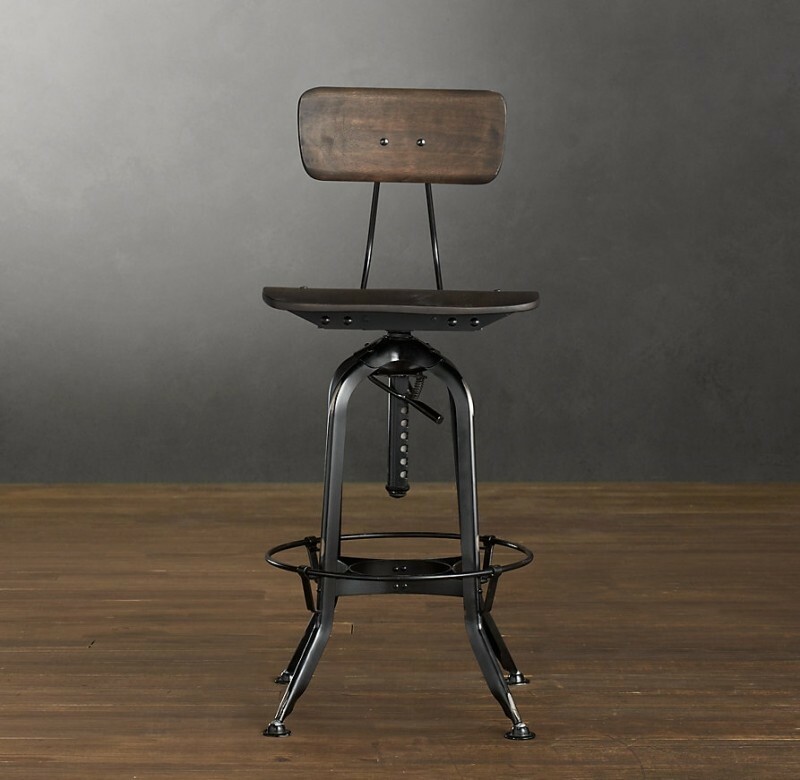 Adjustable bar stools do offer versatility and good for multipurpose use. 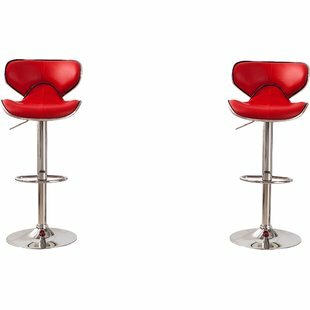 The stools can be adjusted to fit any age of your patron’s even kids thus good marketing tool for your business during festive seasons. 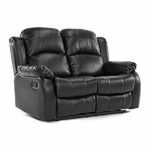 One get to adjust the sit to fits their comfort and very easy to adjust and use. 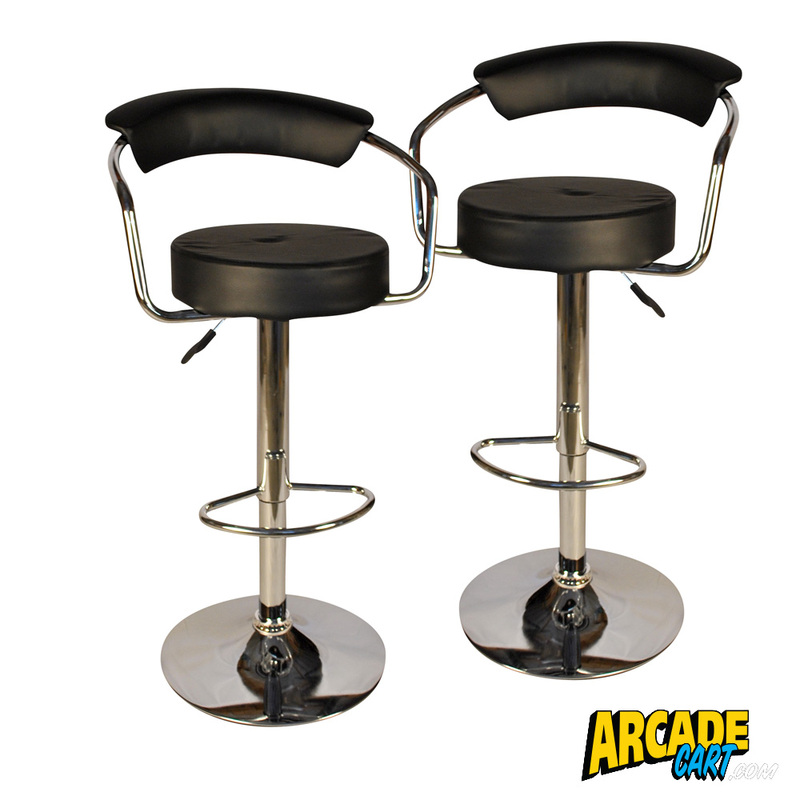 The stools have leavers used to control hydraulic chambers which ensure the seat can be raised or lowered. 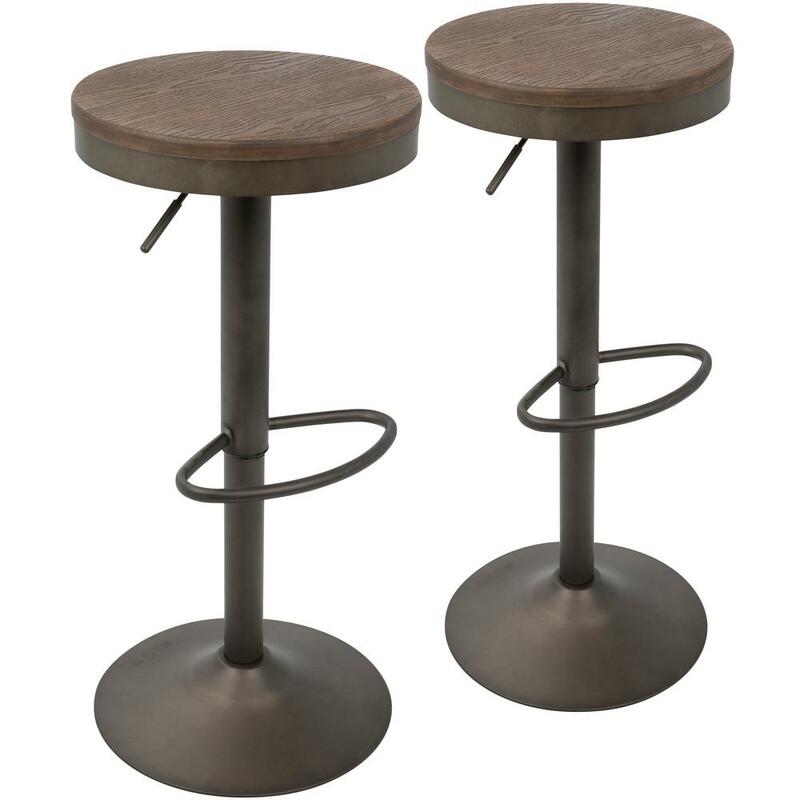 The spacing between the stools should also be considered. 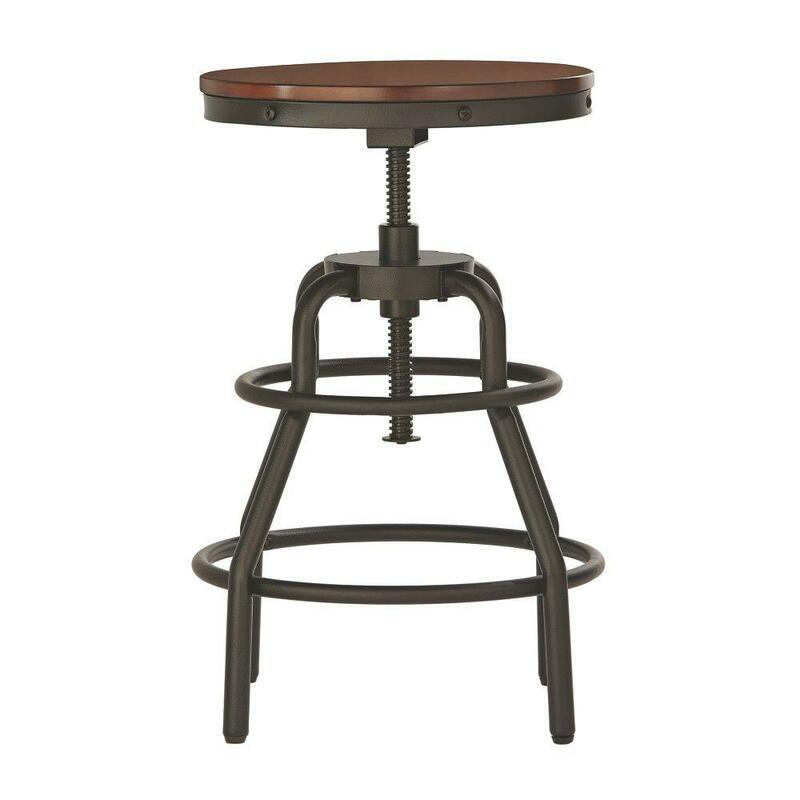 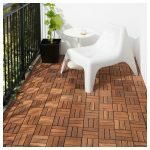 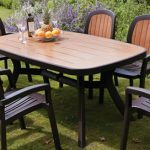 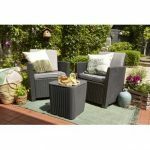 It helps know the number of stools to purchase.Normaly standard spacing should be 26-30”.It is measured from the epicenter of each stool, these allows easy movements of people while having their drink. 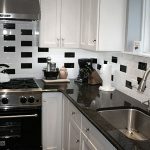 At the far end of the counter select a spacing of 8-14” since its far away from the counter.